Multi-sampled oud, originally sampled for my Alchemy library Aqualignum, providing various articulations like single accents with 5 velocity layers – 3x round robin, up/down slides with 2x round robin and sample start control, vibrato notes with 3x round robin, tremolos, trills, repetitions, bowed strings, some granular patches, processed FX sounds, pads and bass sounds using wavetables extracted from oud samples and pluck synths using oud samples to excite the resonators. Up to 20 Macros and switches plus the modulation wheel are assigned in each patch, many also use aftertouch, providing detailed control over volume envelopes, filtering, amplitude- and pitch modulations, EQ-ing, dynamics, stereo animation and more. All patches use some sort of background image in the UI, split patches have colored key-zones in the Falcon keyboard for easier navigation. 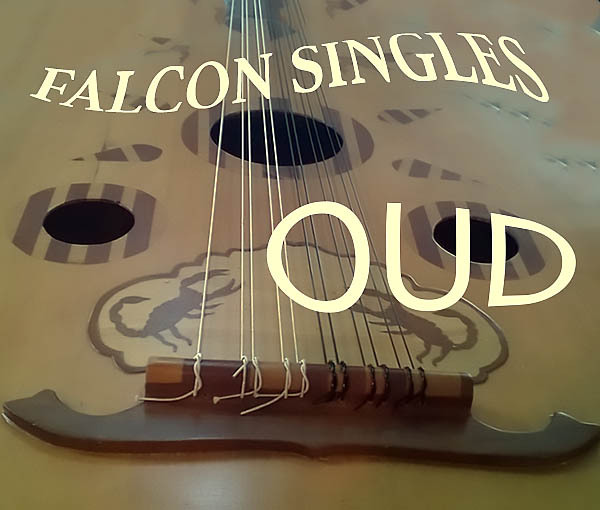 The demos below were produced using only patches from Falcon Singles – Oud, no post-processing was applied apart from a limiter on the master output.